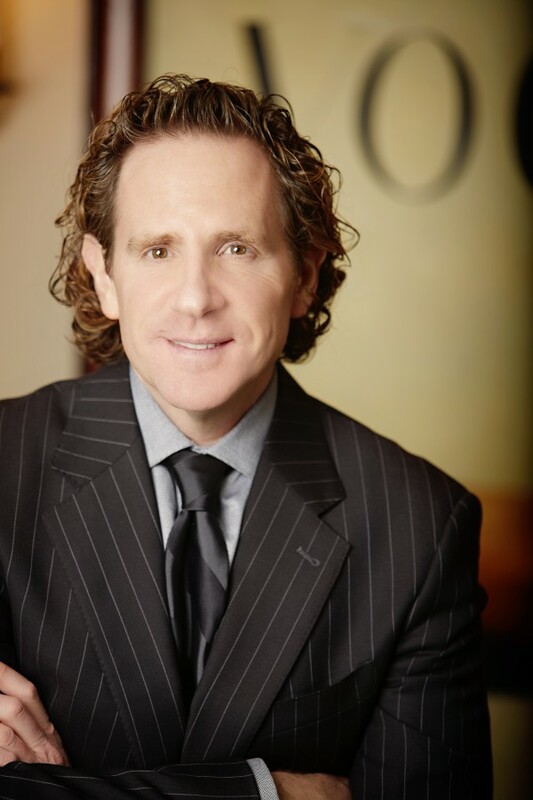 Cherry Hill, NJ plastic surgeon Dr. Steven Davis was featured on the nationally syndicated medical talk show The Doctors in which a radio frequency-assisted liposuction procedure was profiled in a 6-minute in-depth report. The show filmed at his Cherry Hill office and then later brought the doctor and his patient on the Los Angeles-based program for a live taping to further discuss live. This media placement resulted in a tremendous response from the public with patients traveling from across the country, and the world to receive the liposuction procedure with him. A similar media placement occurred a months later on the Dr. Oz Show resulting in an extreme way. Since appearing on such a national platform, MB and Associates has been able to secure regular, national broadcast and print placements for Dr. Davis on shows including Good Morning America, Inside Edition, 20/20 and The Wall Street Journal. MB and Associates Public Relations is a full-service public relations and social media management firm which has swiftly been recognized as a national leader. Established in 2003 by PR Guru Mindie Barnett, MB and Associates effectively creates local and national media campaigns for experts in a gamut of fields including medicine, fashion, beauty, finance, hospitality and technology.